The calvary charged into Cerro Catedral. 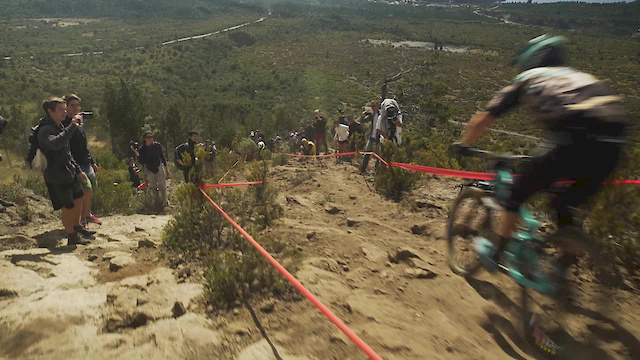 Before we could blink, the Enduro World Series was up from the coast and into the Andes. Can Cecile Ravanel and Richie Rude continue to shine through in the Argentinian dust. they could "swimm" in the dust! But, pretty amazing tracks dawn there! Pretty cool riding. It takes a lot of effort and skill to conquer uphill as well as downhill. Blenky, Brown and let's not forget CG talking up the ladies...what's not to love. And the bikes...ohh my.